Think big! 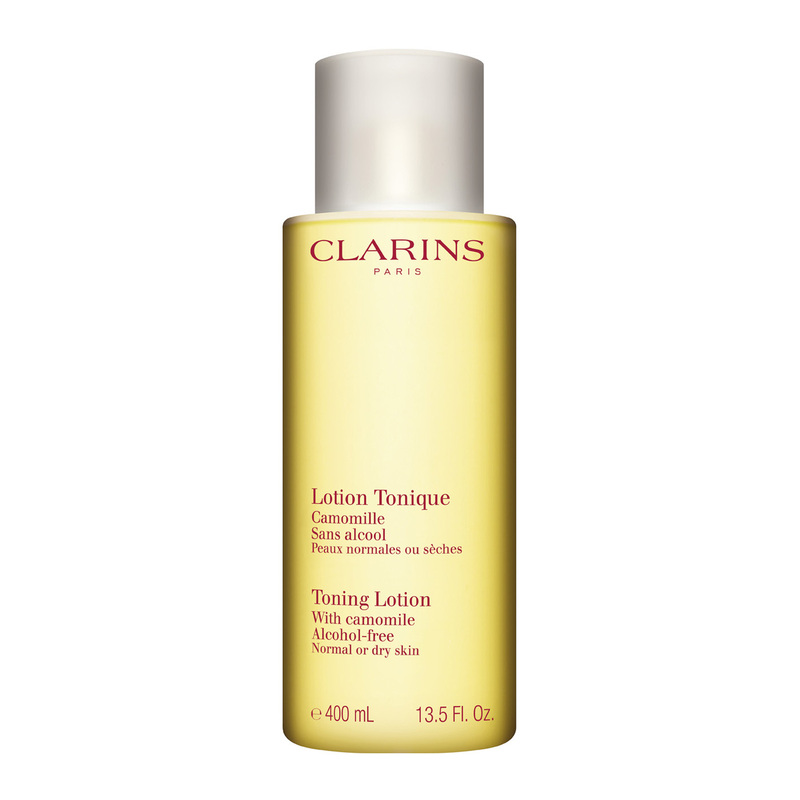 Clarins’ alcohol-free toner with gentle Camomile and Linden extracts—is now available in Luxury Size. Leaves delicate skin feeling soft, looking refreshed. This great value Luxury Size gives you a customer saving of £14.5. 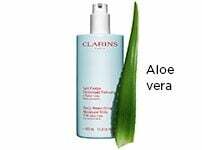 Refreshes the skin comforts and completes cleansing. Rated 1 out of 5 by Ggg5677 from Not as great as I hoped My friend bought be this as a gift. First time I used it I was fine, then woke up and was covered in an awfu pimple rash all over my face and neck. Once it clears up I’m going to give it another go but just a bit disappointed that I now have a toner with no use for it! 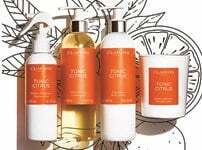 Rated 5 out of 5 by LiliDlos from Gentle refreshing toner Clarins has been my cleansing routine for over 20 years now. I have progressed through the products as my skin has changed but the toner has remained my constant, along with the cleanser. Quick and easy to use and skin feels great. This size is great too just decant into smaller bottle when I go away. 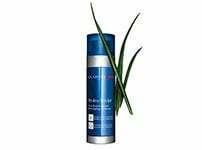 Rated 5 out of 5 by Hsjjs from Best toner I have been using this product for many many years and I am always happy with it, great product, no residue or stickyness, smells great and always leaves my skin feeling clean and lovely. Rated 4 out of 5 by PWhitt from Great product, shame about the pump action I love this toner and have used it for years and years. It leaves your skin feeling refreshed and vitalised ready for the next stage of your skincare regime. The reason for my four star rating and not five is the pump action mechanism. It splashes out all over wasting quite a lot as well as splashing anything that stands in its way. This wouldn't deter me from buying this product but I probably will purchase the normal sized bottle when I need to reorder. Rated 5 out of 5 by AbelleArnold from Reliable consistent "friend" I've been using this toner since I was 15 (20 years). The smell takes me back to being 16 again. 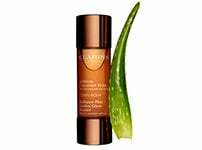 Great product, In my opinion you see a difference in skin tone after 3+ days. My only moan would be - BRING BACK THE PUMP. It would make life so much easier and would help conserve the product and prevent unnecessary overuse. Rated 4 out of 5 by MLittle from Shame about the packaging I love this toner, it is the only one I've used for decades. What a shame that the luxury size splashes toner out. Some always squirts out onto my dressing table, not good for the wood. I much prefer the tip up bottle style.